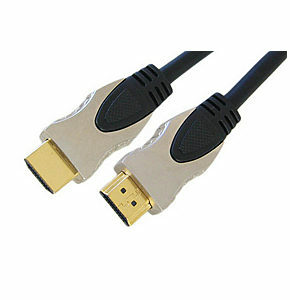 High Speed HDMI Splitter, 2 Way for Full 3D 1080p and 4k x 2k resolutions. Supports up to 4k x 2k 2160p resolution. Supports HDCP content protection. 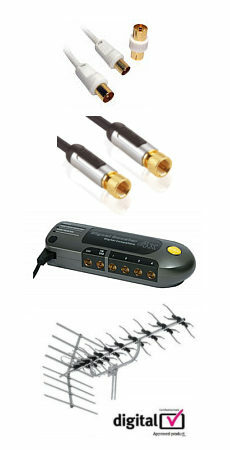 340MHz bandwidth/3.2Gbps per channel (10.2Gbps total) Supports 12bit per channel deep colour (36bit in total) Supplied with built in input pigtail cable and power supply.